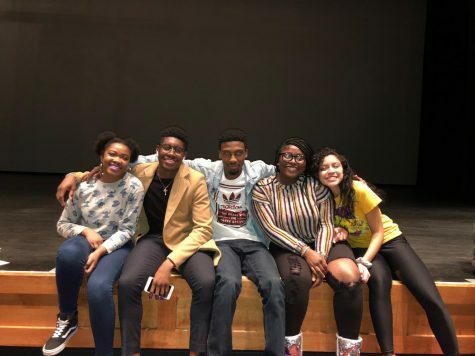 On Thursday, March 7, the theatre class, taught by Ms. Davis, performed small plays for their final grade. 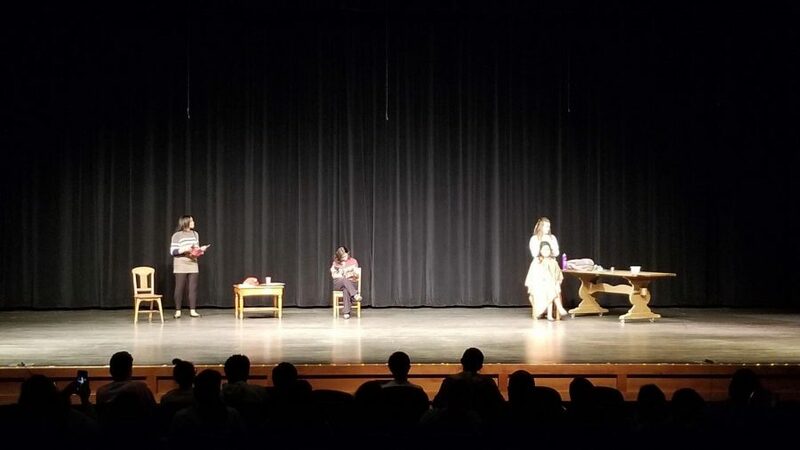 The students performed plays they had memorized during class. The students spent many hours rehearsing, and used many of the techniques they learned in class to help them better their performance. 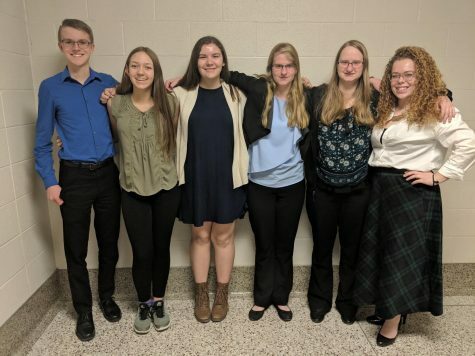 “We work on skills like confidence building, teamwork, self-analysis, creativity, communication, and preparation for the performance,” said Ms. Davis. Many of the students felt they performed well and used the techniques given to them in class. 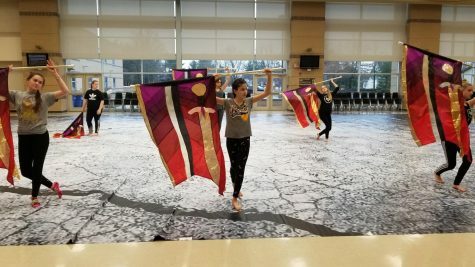 “I feel like for the most part we were given the skills to help us perform, but whether or not people used those skills was another thing,” said Hailey Alton, 9. Many of the students in the class had never participated in theatre or performance arts. “The people in my group never have acted, and they did amazing in front of an audience,” said Emma Bechman, 10. 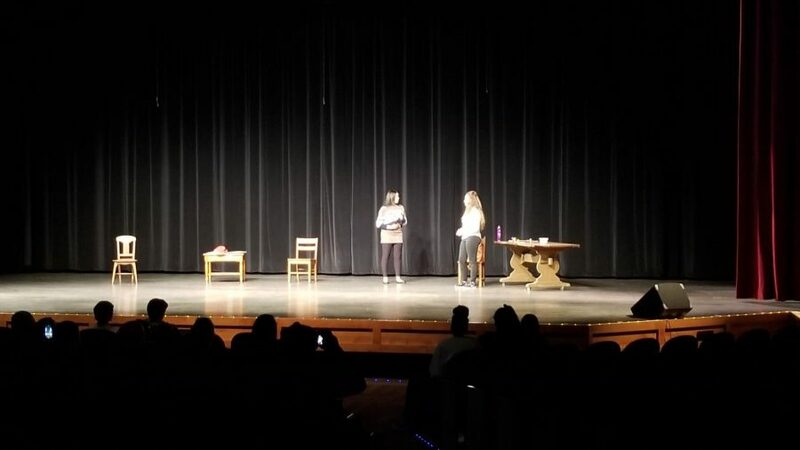 The drama class taught many of the students skills used for performance and basic communication, thus allowed them to perform well in front of an audience.